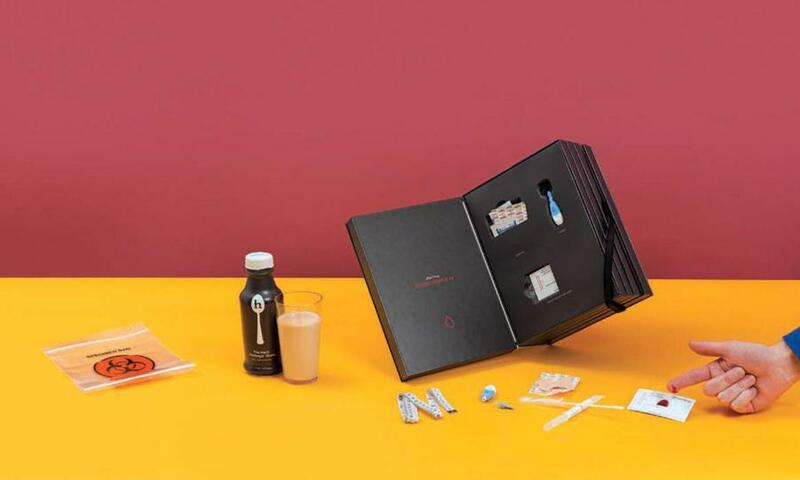 First, the shake: At 950 calories, 61 grams of fat, 20g of protein, and 75g of sugars in just 14 ounces of fluid, it’s the centerpiece of the starter kit for Habit LLC, a new individualized nutrition company. It’s also a beast. Even tackling it after a 10-hour fast, as instructed, I have a hard time getting it all down. Fiat Is Stalling In the U.S.